When it comes to the health of your family or employees, you can’t afford to take chances. So when it comes to radon, it’s imperative that you get answers. 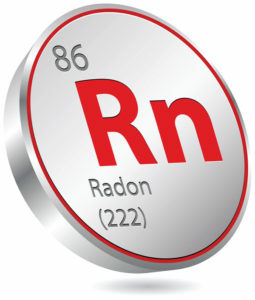 Exposure to radon can result in a number of serious health issues. And while older homes and buildings are more likely to fall victim to radon problems, those who work or reside in newer structures are also at risk. At James Robinson Home Inspections, we offer comprehensive Radon Inspections Dedham MA and radon tests designed to give you the answers you need and the peace of mind you deserve. At James Robinson Home Inspections, we believe that you shouldn’t have to compromise when it comes to safety. That’s why we provide thorough, comprehensive radon inspections Dedham. We’re committed to helping our customers create safe working and living environments. And when you come to us, you can rest assured that we’ll never gloss over details or cut corners while inspecting your property for radon. Protect yourself and those around you with Radon Testing services in MA from James Robinson Home Inspections. Call today for more information and to schedule an appointment.